How do you know what frame shape works best for your face shape? Click here to learn what works (and what doesn't!). What kind of lenses will you put in those snazzy new frames you chose? 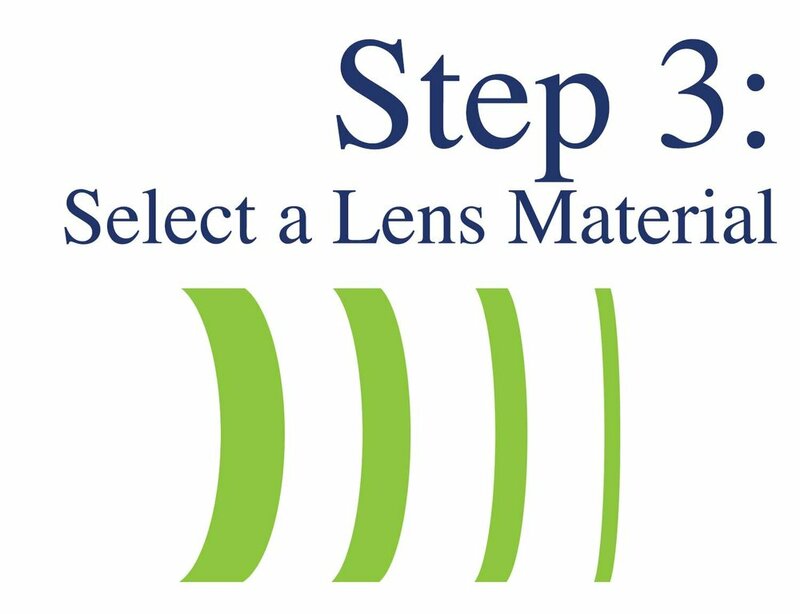 Learn about all the various lens styles available, including single vision, lined bifocals and trifocals, progressives, and occupational lenses. Click here for detailed explanations. Now that you know what style of lenses you want, let's figure out the best material based on your prescription and lifestyle. Click here for all the details. Now the fun part! 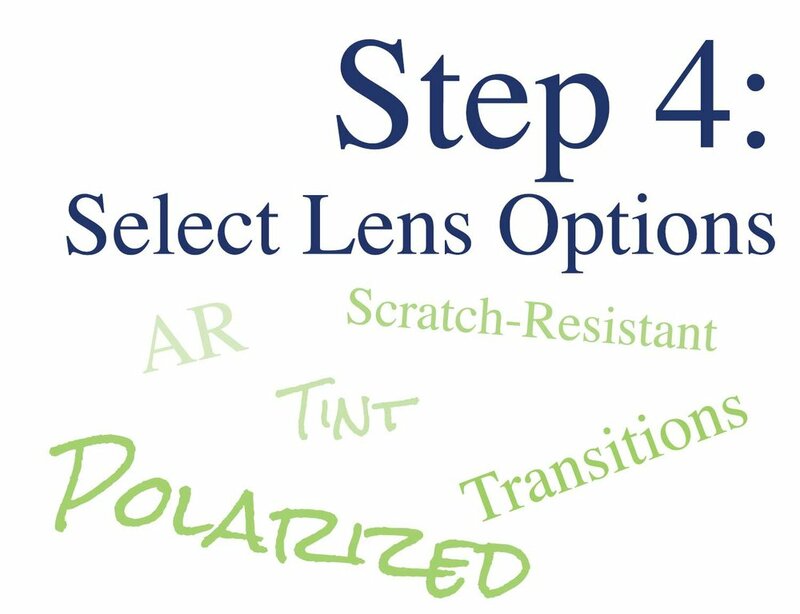 Let's customize your lenses with upgrades like Anti-Reflective coating, Transitions, Scratch Coatings, and more! Click here to learn all about your options.